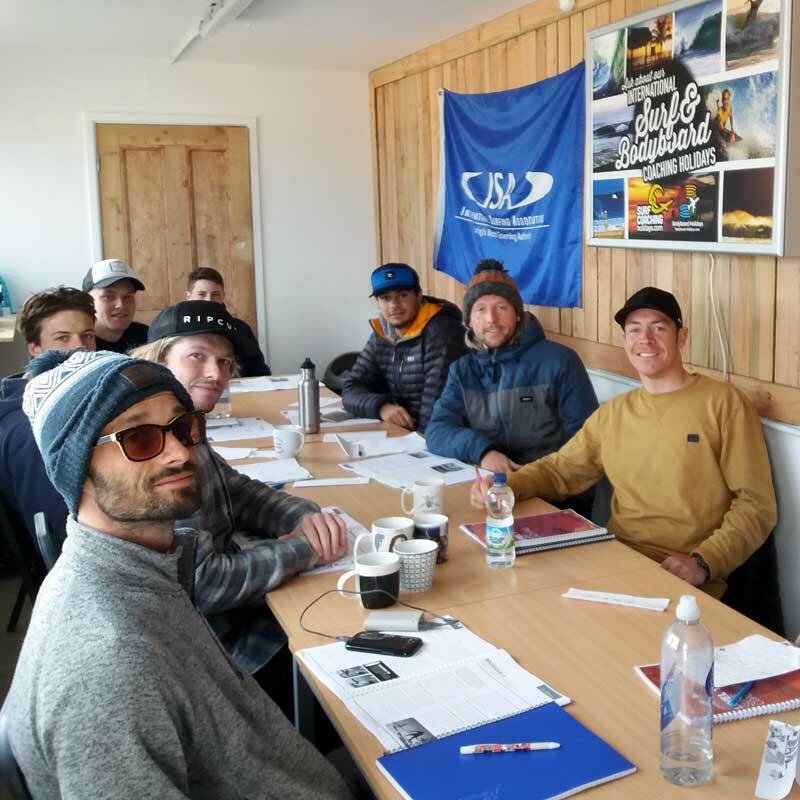 Surf Coach Academy is a unique professional qualification service provider for the surfing industry. 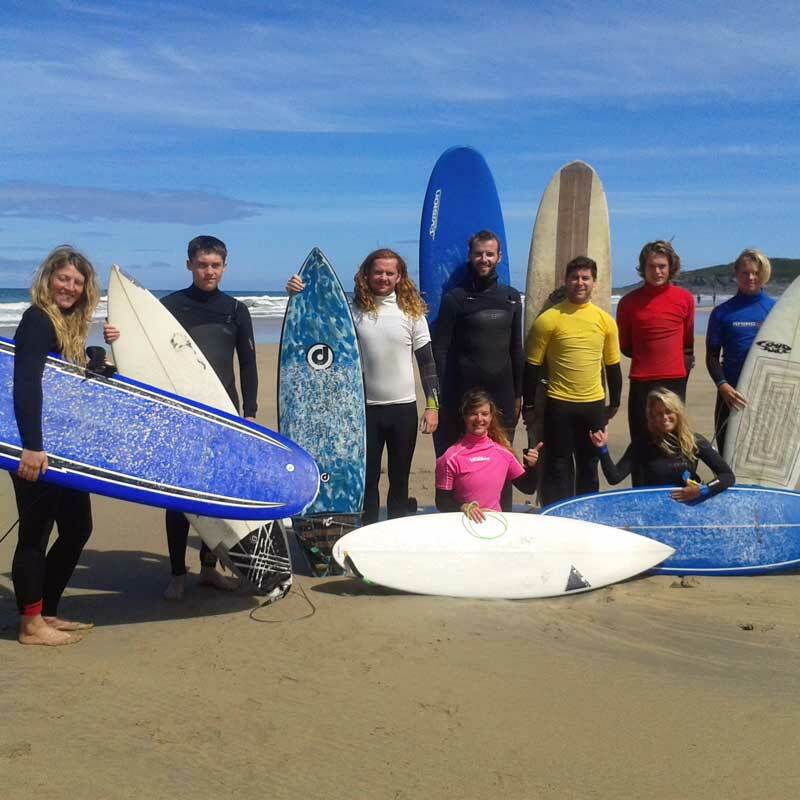 We offer ISA (International Surfing Association) surf coaching level 1 and 2 accreditations and also the ISA contest surf judging award. 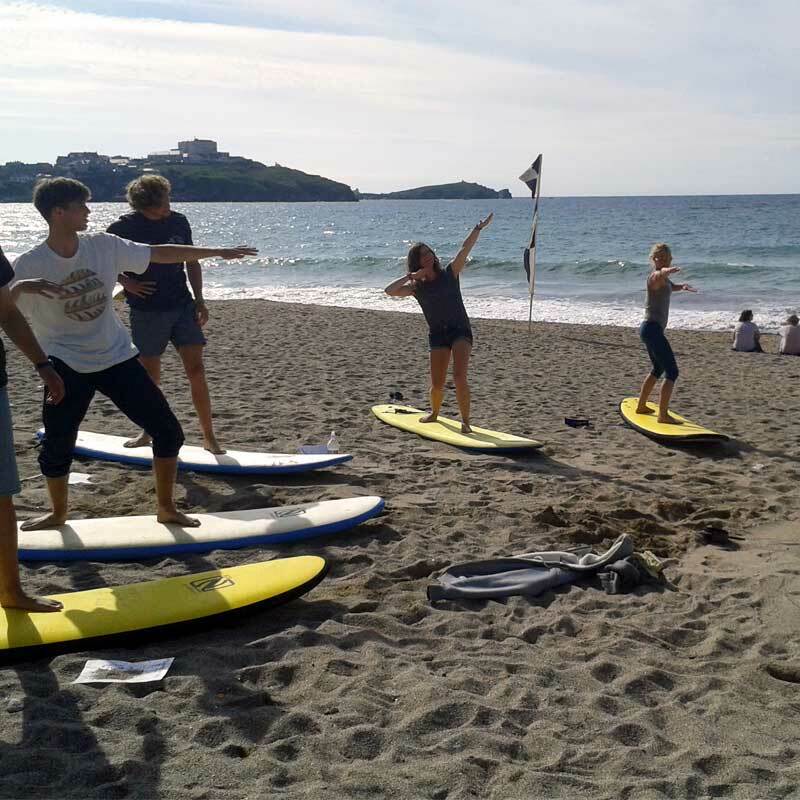 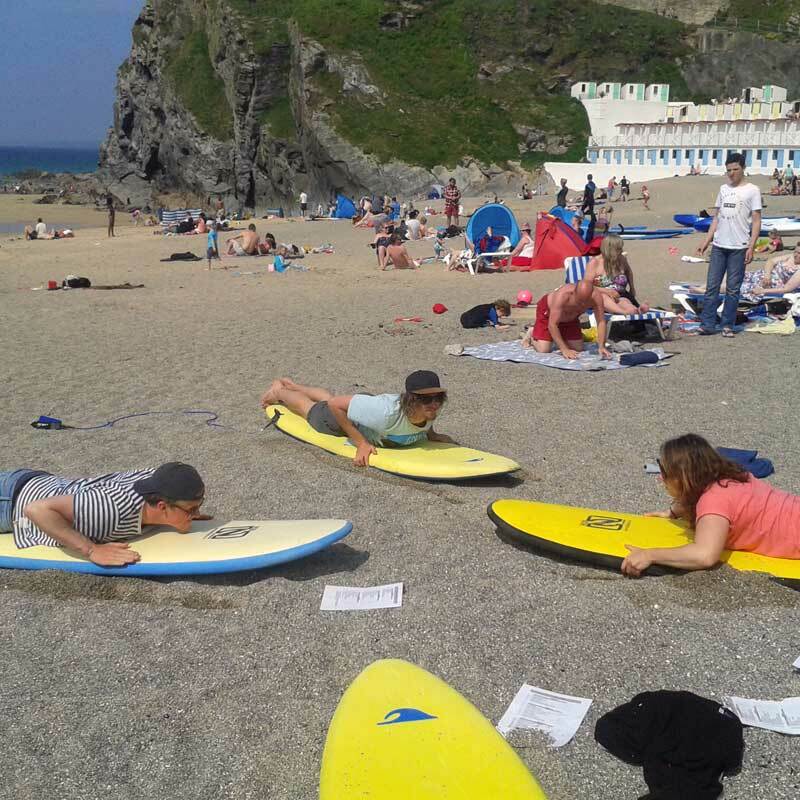 If you would like a job on the beach working in the best natural environment there is and earning a living out of your passion then Surf Coach Academy can get you qualified to get you on your career pathway. 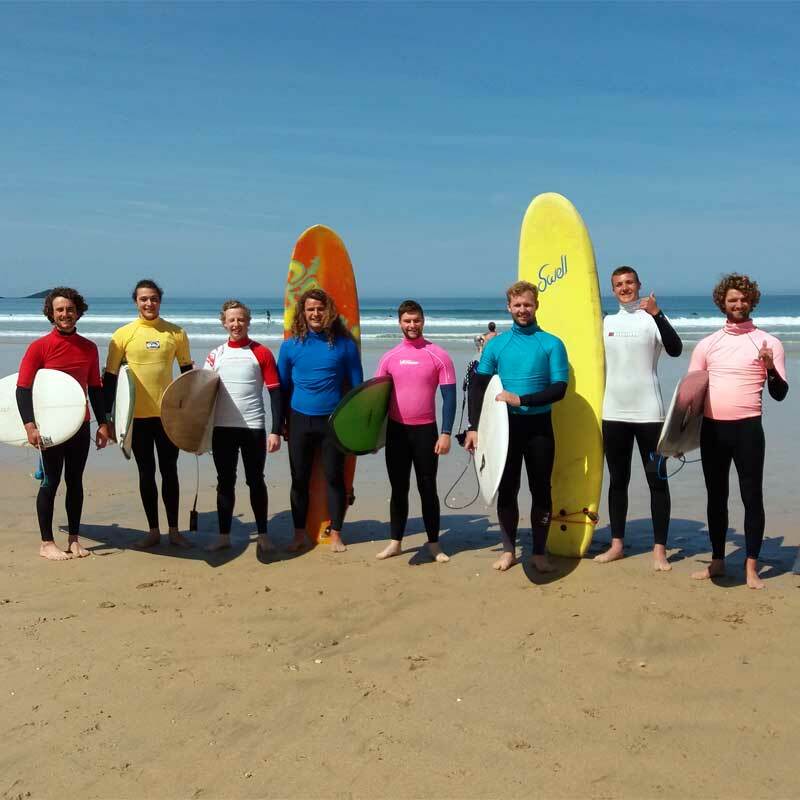 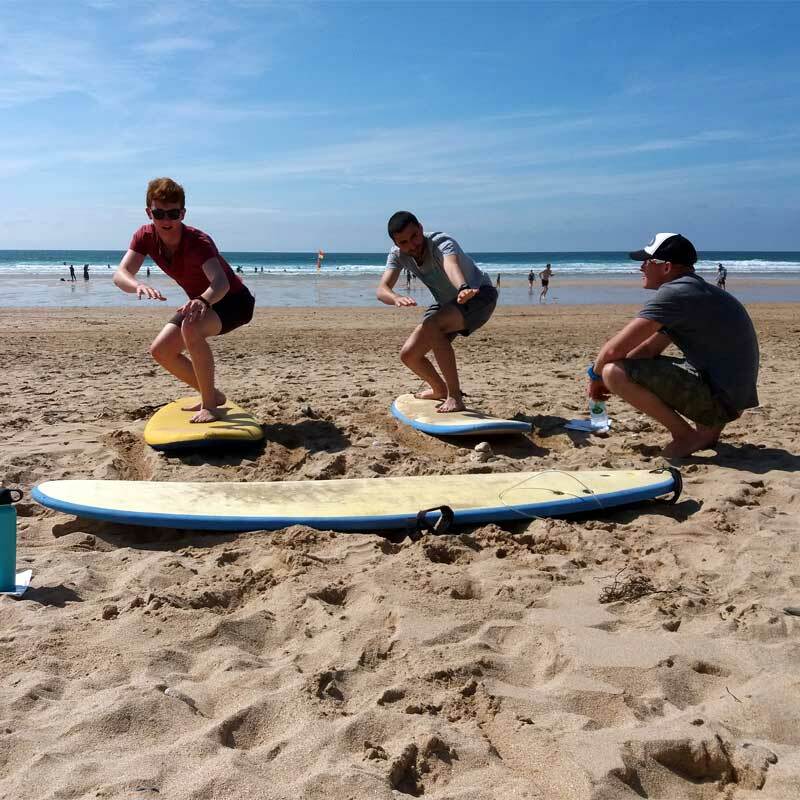 The training academy is operated by Barrie Hall (Baz), one of the UK's most experienced and qualified surf coaches and trainers in the business (see Coach Biography page for full history). 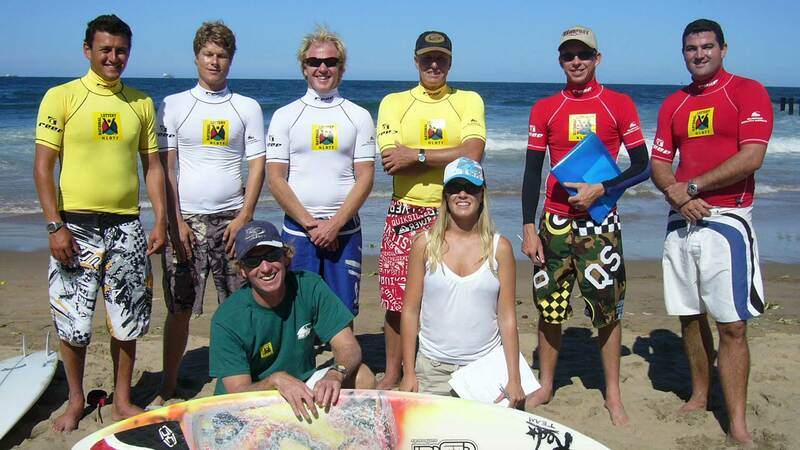 Baz has been coaching since 1994 , and was the head coach for the BSA (British Surfing Association) for 15 years. 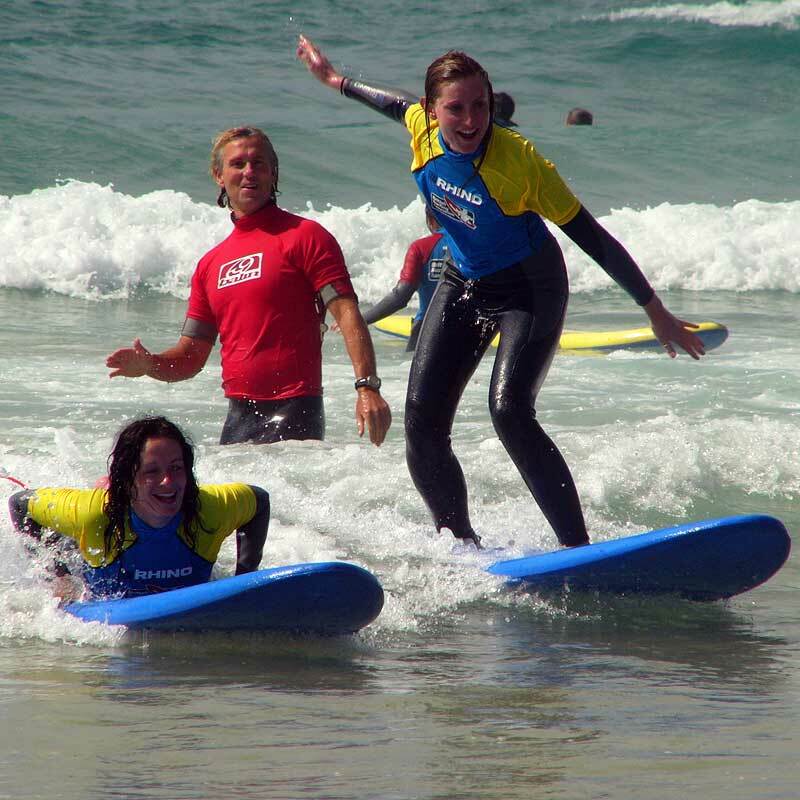 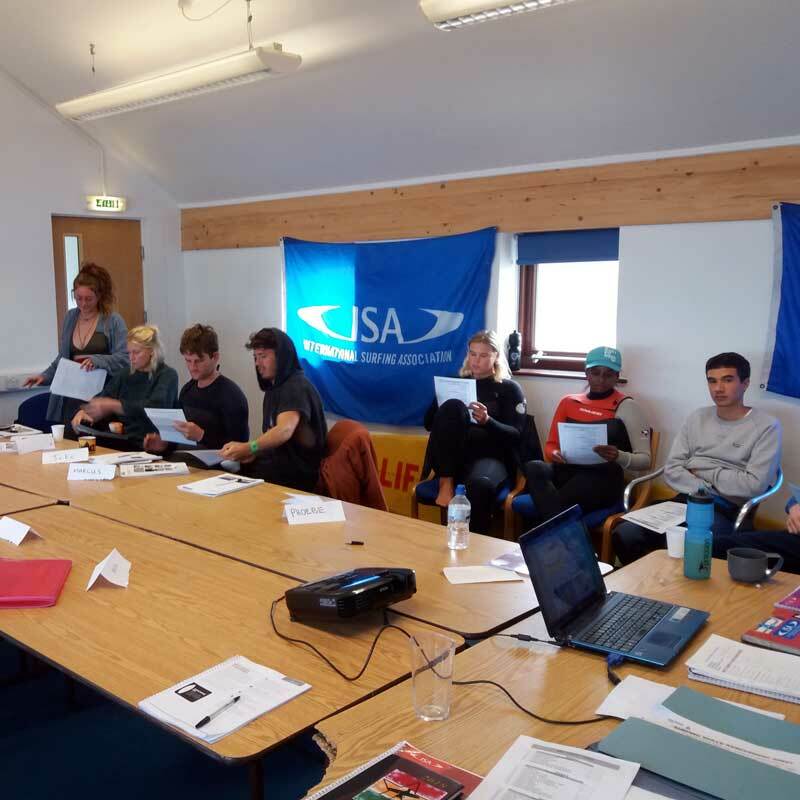 The ISA awards are internationally recognised and set the benchmark for surf coaching qualifications worldwide . 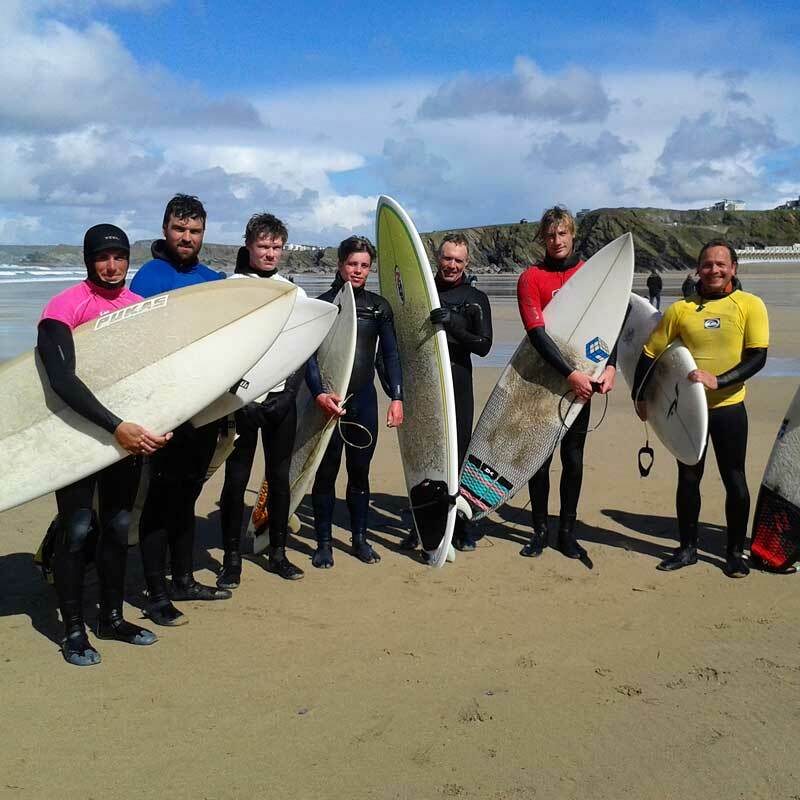 Once fully qualified candidates are then able to work as coaches in surf schools, surf camps , adventure centres both in the UK and worldwide.